On the 8th April, Cllr. Neil Reddin attended the unveiling of the new non-grass pitch at Hayes (Kent) Cricket Club, which had been funded by the “Chance To Shine” initiative of the England Cricket Board. 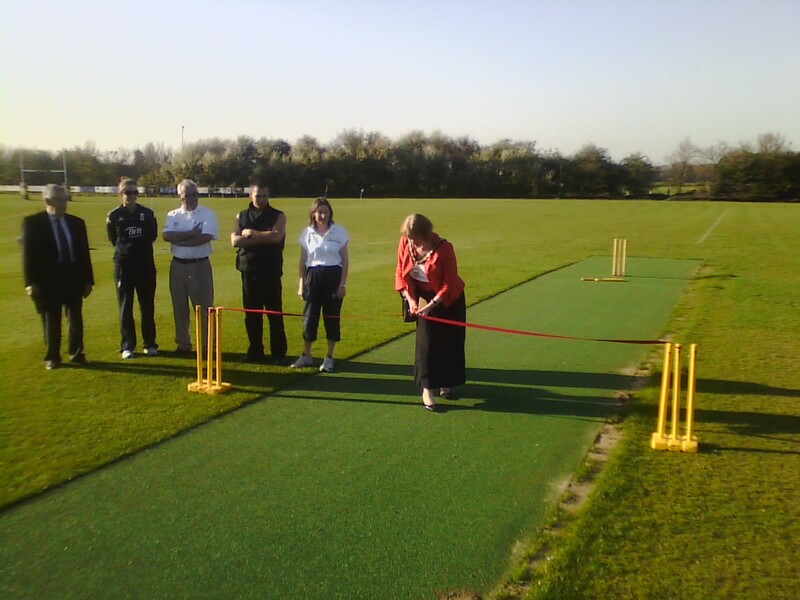 Hayes member and England cap Lydia Greenway bowled the first ball on the new pitch after Deputy Mayor Cllr. Ruth Bennett had formallly opened the new pitch. The club have a vibrant youth section and are always on the lookout for new members of all ages.